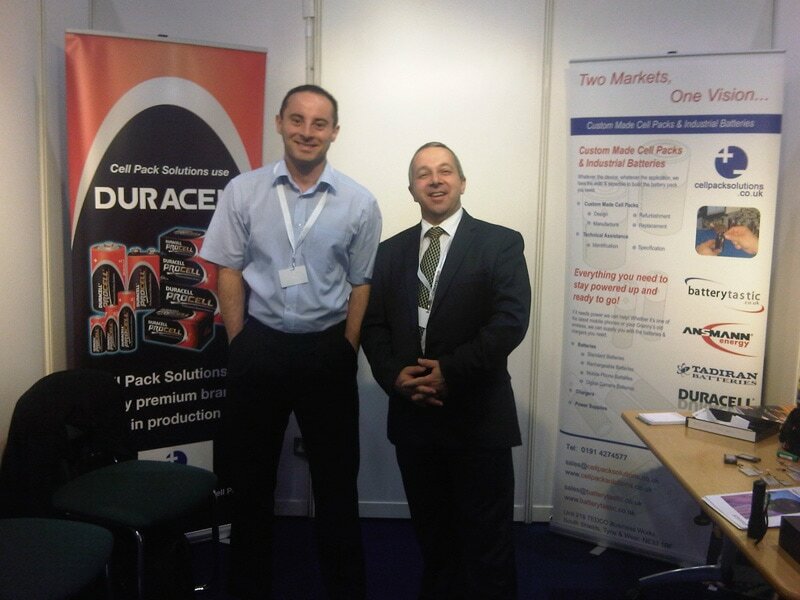 Two happy smiling faces at the start of a long week exhibiting and promoting Duracell batteries and Custom Battery Packs. The photographs at the end of the week are not a pretty sight. We had a pretty gruelling 7 hour journey coming out of the centre of London, fighting the Friday night traffic on our journey back to sunny South Shields!